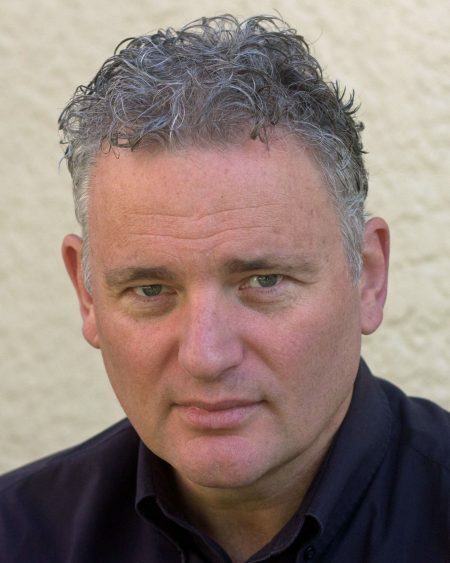 Stephen Ballantyne trained at Otago University in New Zealand and at Guildhall School of Music and Drama in London. In the UK he worked at the National Theatre with Trevor Nunn in the acclaimed productions of The Merchant of Venice and Albert Speer and appeared as Andrei in the Three Sisters in the West End directed by Michael Blakemore. Film and TV roles include The Corpse Bride and The Waiting Time. Since being in Australia he appeared in Cyrano de Bergerac at the MTC and has appeared in a number of TV shows, including Gallipoli, City Homicide, The Dr Blake Mysteries and in three series of the comedy series The Librarians for the ABC.